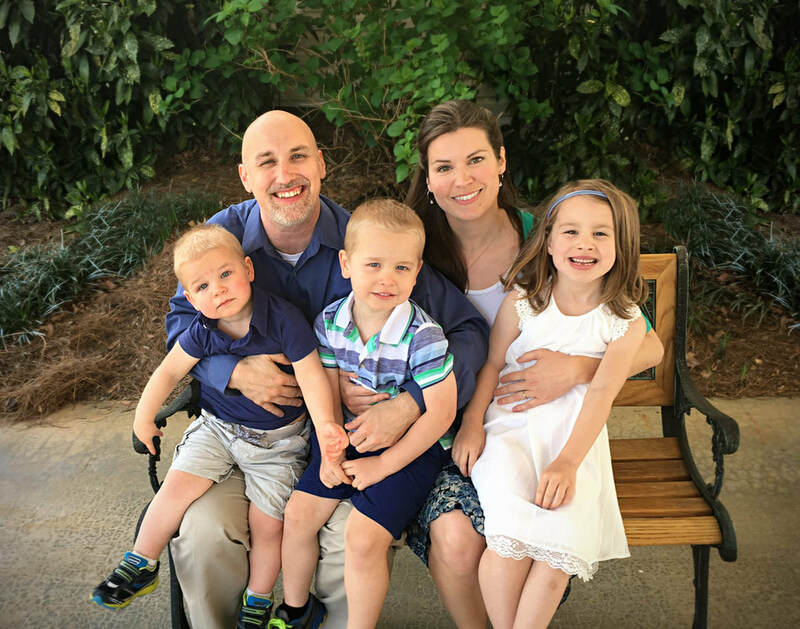 Kai Bassett is in his 4th year as the Chorus Director at Davis Middle School and has been a voice, trumpet, and piano teacher in Suwanee and Gainesville for the past 14 years. He has a Master of Arts in Music Education from Piedmont College, and a Bachelor of Arts in Music from North Georgia College & State University, with a concentration in vocal performance, a minor in piano and trumpet performance. ​ Kai has been an instructor, vocalist, instrumentalist, trumpet player, French Horn player, choir director and worship leader since he began his music career. Since 1996, he has been singing and playing professionally in various settings. Some of these settings include worship bands, vocal a cappella groups, brass ensembles, the Gainesville State College Jazz Band, the North Georgia College & State University Jazz Band, the NGCSU Symphonic Band, and the Golden Eagle marching band. He has performed the National Anthem at both Braves games and a Falcons game. Kai is married to Lisa Bassett and has three beautiful children. They live in Gainesville, Ga.